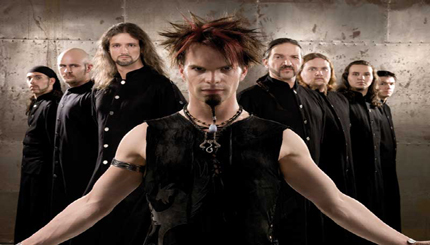 Saltatio Mortis is a German medieval metal group. They are recognized as one of the leading bands of the genre. The latin name means "dance of death".